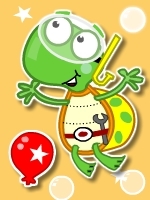 It's only a short drive from Wishaw, Lanark, Hamilton, Larkhall or Motherwell to The Best New Indoor Soft Play in the UK. 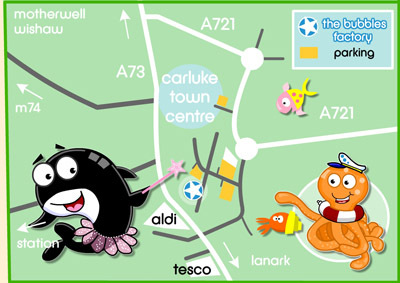 The star on the map below shows where The Bubbles Factory is located, right in the centre of Carluke, with loads of public parking nearby. 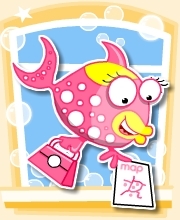 Alternatively, click here to see us on Google Maps and get directions from wherever you are to The Bubbles Factory.